The most important thing you need to enjoy streaming is music. Streaming is all about getting the most out of your music. These days the easiest way of accessing high quality music is through a subscription service like Tidal. Tidal has all the music you’re ever likely to want to listen to; from retro classics to modern releases. For less than the cost of a couple of CD’s a month you can listen to thousands and thousands of albums, knowing that the sound quality will be all you could wish for. In order to do this you simply need a streamer and a Tidal subscription; and you can normally get a few months trial for free. If you wish to archive your own CD’s you can of course do this. Archiving your music is simple; basically building up a library of your music that is far easier to access than going searching for CD’s. Archiving is an automated process that does everything for you; you just put the disc in the slot on your PC or Laptop. Read the Archiving your music section for an explanation of how to do this but don’t forget this is your music that you already own and you won’t need to go and buy it again. 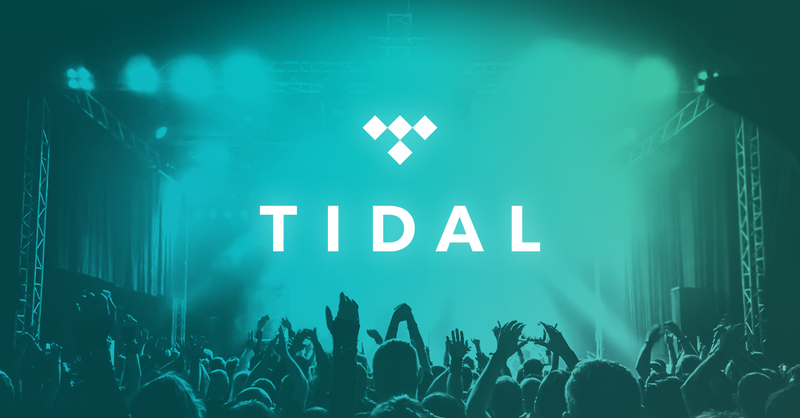 But for most of our customers Tidal presents a simple/high quality alternative to that. Radio – Streamers also allow access to internet radio. There are massive numbers of stations to suit all genre’s as well as all the local and national stations you already know. It’s all there for you right out of the box. Providing you with wired and wireless internet; your network doesn’t need to be anything special to allow you to stream. You don’t need expensive routers or customer cables and provided your router has a few spare Ethernet ports you’ll be fine with whatever you have. You’ll also need somewhere to store your archived collection if you do decide you wish to archive it. Some products have inbuilt storage. A hard drive that can be fitted inside or a USB socket to which you can load music. Other products “see” music stored on your network. 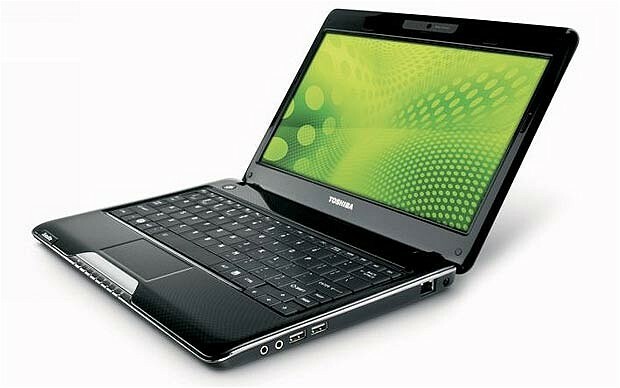 We do not recommend storing your precious music on a laptop or computer which may fail or which you might replace every few years. There are better ways to do this and these are all covered in our Storage section. You’ll now need a way to play your music library and there are two ways of doing this. Streamers start at just under £500. They offer multiple advantages over just streaming via a laptop and DAC. For a start you don’t need to have your computer on in order to listen to music. Nor do you have to use your laptop or PC to search for music and control it. In fact there are ways to set the system up where you don’t need a computer at all. Some people work with them and don’t want the distraction of one sitting on their lap when they are relaxing and listening to music. Many streamers also have high quality DACs built into them. The advantage of that is these DACs will often upgrade the sound of other devices that you connect to them. Old CD players, your iPod, your television and SKY box are all examples of things that can be improved dramatically by connecting them up in this manner. Another immense advantage of a Streamer can be the user interface. As well as a remote control; most streamers provide a free app that you can download onto your smartphone or apple device. This gives you a simple and extremely visual way of browsing and enjoying your music collection and provided album artwork and even sleeve-notes. Because this software works on a network device you don’t even need to have line of sight to the product to control it but can do it from another room. It also enables you to hide the streamer if you’d prefer not to see the equipment. Some streamers also have amplifiers built into them. These offer high performance in a one-box format and are ideal for people who are starting out OR replacing an aged stereo system. We have a wide range of these products on demonstration. The second way to play your music files is via your computer or laptop. In order to get good sound from a computer you will need a decent Digital to Analogue converter (DAC). Good examples start from about £250 but it is well worth paying more. There is no need to get technical to explain this; put simply better DACs simply sound better and often the differences are extremely noticeable. Of course the laptop needs to be in the same room as your DAC and has to connect to the DAC with a USB cable. You will also need a little more IT knowledge to configure it but once it is set up it can even be used with an app like JRiver just as a streamer would be. Selecting which solution is the best for you is something that we’d be happy to discuss and of course to demonstrate to you. We run regular open days where we explain and demonstrate Streaming solutions. We also have streamers set up and playing in the store at all times and can always “walk” you through them and show you how they work. 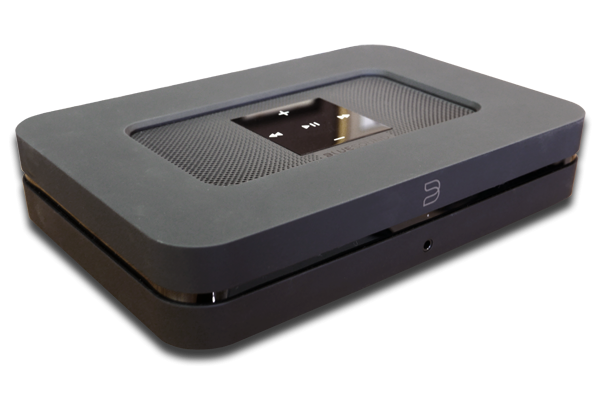 Bluesound Vault 2 is a Streamer, a CD Ripper and has 2TB of storage built into it. This is an example of a one box offers a great, simple solution that will suit many people. It is easy to use and has an array of simple design features which make using it a joy. All you need is this, a network and an amplifier and speakers. The cost is £1099. 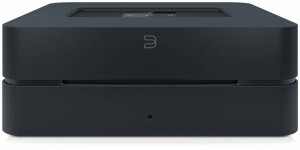 Naim Audio make higher performance one box solutions from £1995 and these offer even higher performance. You don’t need to make an appointment if you just want to find out more. Click here to find out how best to archive your music.